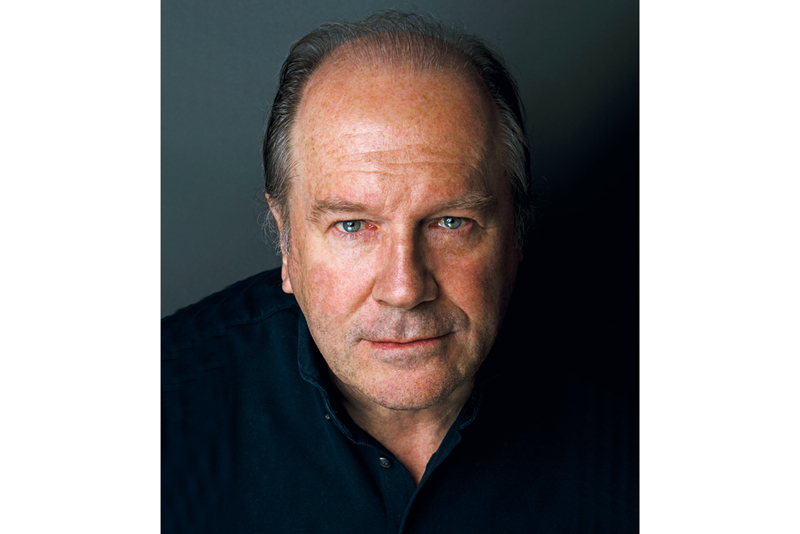 Ask any well-read man or woman which authors they actually enjoy reading – as opposed to dutifully keeping their books on the shelves – and the answer that often comes back is William Boyd. 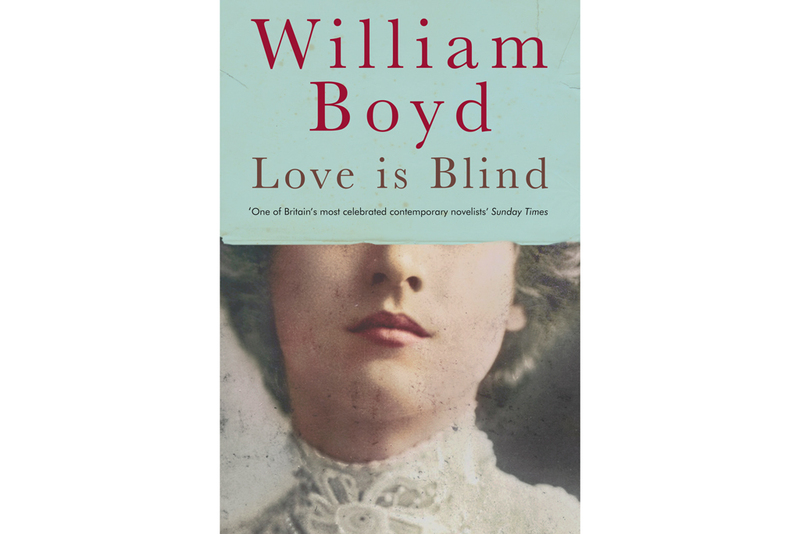 Author of 15 novels, several short stories, non-fiction works and film and television adaptations, Boyd’s prolific output is only matched by the excellence of its quality. It’s hard to think of a duff book written by him, which certainly cannot be said of some of his contemporaries, and his stories manage the rare hat trick of being highly readable, imbued with deep intelligence and selling in very considerable numbers. No wonder that the house where I meet Boyd is a particularly lovely example of a 19th-century Chelsea residence, where the trappings of literary success – countless books, many rare; a David Hockney collection – are on full display. Many writers of Boyd’s reputation exhibit a certain degree of self-awareness about their standing in the world of literature, but the friendly, open and witty man sitting opposite me doesn’t display any grandness of manner or approach. Little wonder that, when we meet, he’s just received a pile of manuscripts from hopeful writers wanting his much-prized endorsement. ‘I get sent five or six proof copies a week, asking for quotes, which I do tend to give. Not routinely, but often. I think publishers file me under: “He gives quotes, let’s wing one off to him and keep our fingers crossed”,’ he says. Although Boyd has worked in a vast number of genres and styles – including a well-received James Bond novel, Solo – the book which is probably most loved is his 2002 masterpiece, Any Human Heart, the fictionalised journal of the writer Logan Mountstuart. When asked to explain why it’s been so popular since its initial publication, Boyd replies: ‘I genuinely don’t know what book I’ll be remembered for, but I do get three times the letters about Any Human Heart as I do about my other novels. There is something about it that appeals to people; it’s probably my bestselling or at least my most consistently selling, book and there’s something about it that people respond to. It’s interesting that a lot of very young readers enjoy it; I think it’s because it’s written as a journal. Interestingly, the first letter I got about it was from a 16-year-old girl from Amsterdam, who said, “It made me think about my life to come”. It makes them think about what’s going to happen in their lives, but also to think about older people in their lives anew’. It’s hard to think that someone as civilised, erudite and engaging as Boyd – whose wide social circle famously included David Bowie, with whose help he published a spoof memoir of a fictitious painter, Nat Tate: An American Artist – has led a remotely dull life. Still, as he reflects, ‘I work in a wide variety of areas – films, television, literature, theatre – but it’s always the novel I come back to. It has utter freedom and flexibility, and you can do anything that you want within it’. As his legion of devoted readers knows, the way he’s taken advantage of this freedom has had the most splendid consequences – both for him and us.